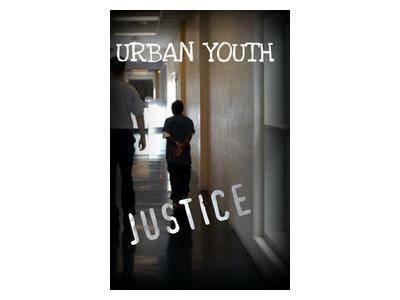 If you liked this show, you should follow urbanyouthjustice. Urban Youth Justice presents: The Color of Education podcast episode - "Police in Public Schools: Chicago's School-to-Prison Pipeline Exposed By Research Activist"
Join host Ernest Saadiq Morris of Urban Youth Justice in a conversation with activist and Depaul University sociologist Frank Edwards, co-author of the Policing Chicago Public Schools: A Gateway to the School-to-Prison Pipeline research report (co-written with Mariame Kaba of Project NIA). They discuss how the constant police presence in Chicago schools criminalizes students of color by subjecting them to criminal justice penalties for common school-based infractions, resulting in higher rates of incarceration and unemployment. They also discuss the need for more Research Activism nationwide as a tool to keep school and police policymakers accountable for their negative impacts upon youth of color and their communities; and reveal a blueprint of methods for activists to follow in their own communities.